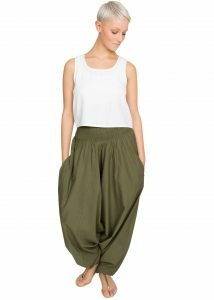 Wide leg open wrap trousers that tie at the back and front. 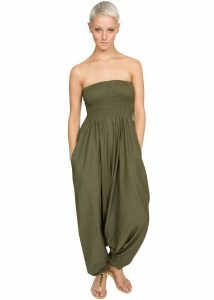 Wear with flats or heels for a 70’s inspired look and versatile high or low waist styling. 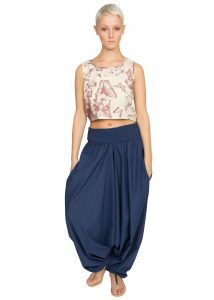 Perfect for summer festivals and beach holidays.